HONOLULU (AP) - The superintendent of national parks in the Seattle area is being named to oversee the USS Arizona Memorial. The National Park Service said Friday Jacqueline Ashwell will assume her new role Oct. 19. She replaces Paul DePrey, who was the superintendent when tour companies allegedly sold tickets to the memorial. 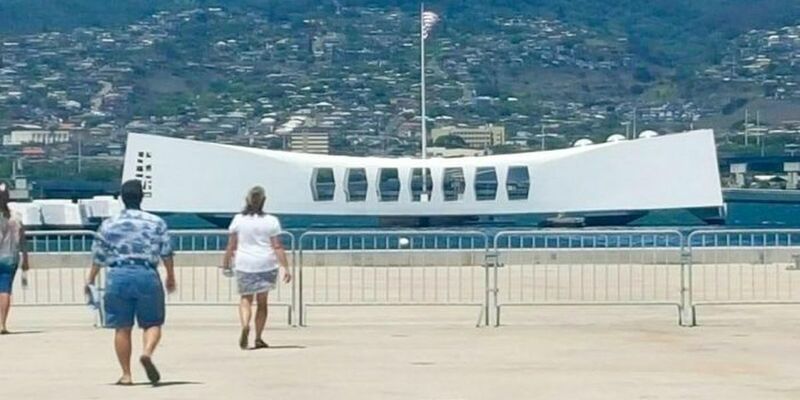 Internal National Park Service reports released last year said tour companies sold tickets for boat rides to the memorial with the knowledge of park officials even though tickets are supposed to be free. The park service earlier this year adopted a new ticketing system to address the problem. DePrey is now superintendent of Salem Maritime Center and Saugus Ironworks national historic sites in Massachusetts. The memorial honors Arizona sailors and Marines killed when Japanese planes bombed their battleship in 1941.